Nestled away on the rural Galloway hills you will find Shady Grove Farm. It’s here that I live and work, run my holding, tend to my livestock, grow fruit and vegetables and run my rural businesses. Shady Grove is a small farm with very big ambitions, passionate about free range and organic, rural business and home grown food you will find inspiration here among the pages of my website. I get real about making a rural living, running my holding, keeping livestock, organic gardens, family life and food. My love of animals ran away with me some years ago, and I now keep a menagerie of four and two legged friends which include; Dexter cattle, ryeland and mule sheep, pigmy goats, kune kune pigs, horses, ponies and donkeys, geese, pekin bantams, dogs and cats. My livestock live happy, content and quiet lives roaming the Galloway hills grazing on lush pasture. I live for the outdoors and my many different types of livestock, and like my livestock, I am just as free range! 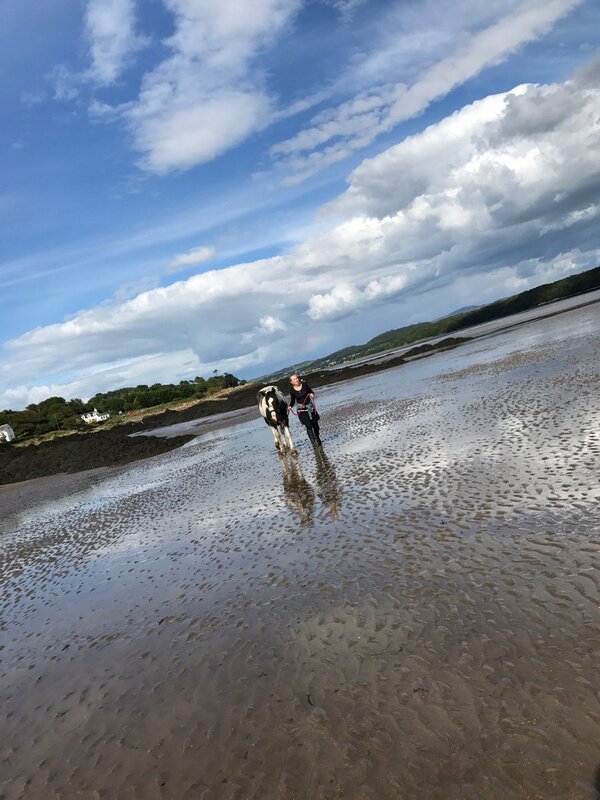 I’ve lived an unconventional life for many years and had many ups and downs along the way, you can read about the good, the bad and the ugly on my blog. Follow my ramblings here, take a look at the carefully selected links in my blogroll and don’t forget to follow us on twitter, Facebook and Instagram for regular updates. Shady Grove Farm in the beautiful wilds of the Galloway hills in Scotland. 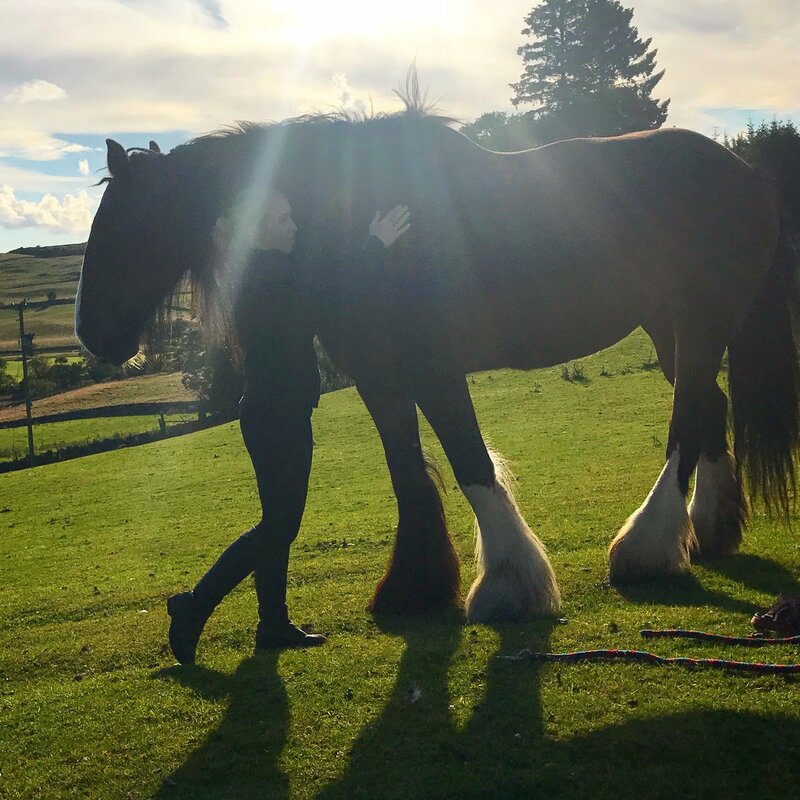 Home to all creatures great and small from Shire horse to pygmy goats, you will find an array of happy, free ranging animals and children roaming the Galloway hills.